I have partnered again with Hotels4Teams to bring you these sports related posts. I hope you have been enjoying these as much as I am! If you have followed along my website for any amount of time you may have noticed we enjoy traveling. When my son got into Hockey (see how I became a Hockey Mom here) it seemed only fitting he try out for the traveling team. 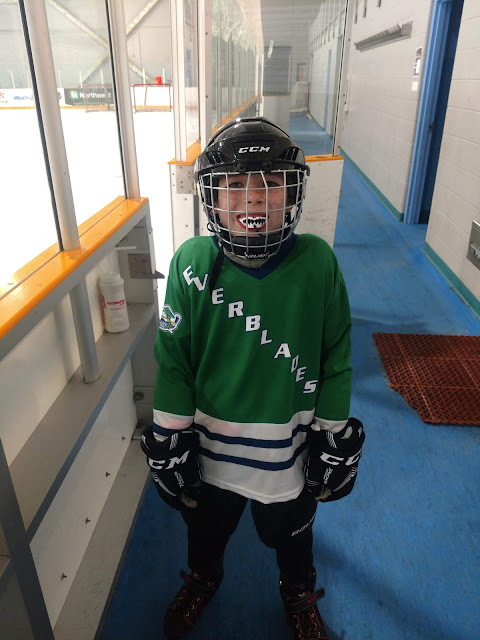 He will be facing-off with players in different areas every other weekend (goodbye weekend plans for the foreseeable future). 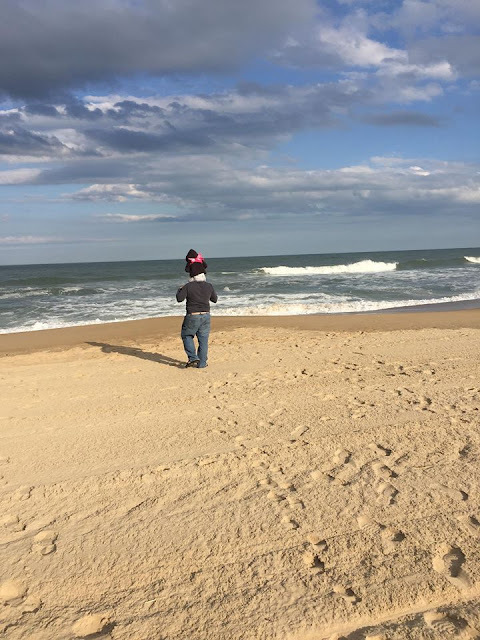 With the travel games added to my already loaded travel writing work schedule, I thought I would share some of my secrets of the trade. I won't tell you I never have a travel mishap or that I never struggle to find the BEST deal....but I can give you some great advice. Travel tournaments can get expensive especially if you are traveling a long way to get to them! I have talked to some of you veteran Hockey Moms some of you travel across the world to them!! 1. Research your destination!! If I could give you one take away from this article PLEASE research where you are traveling too. Even if you are not traveling for a Sport do your research!! These City Guides located on the Hotels4Teams website are perfect for just that! Find out what hotels are located near the rinks or stadiums in that particular destination. 2. Make a list of everything you need in advanced!! If you are a fellow Hockey Mom (hi) you know equipment is endless. I mean spread all over your foyer to dry or shed leaving a line of random clothing in their wake. They need it so make sure you have it. Some places do NOT have equipment to buy if you do forget something. Think pack a washed jersey, boil their mouth guard, pack their water bottles etc. Bring snacks, blankets and heck if you are feeling really rowdy your cowbell ;). 3. Remember to make it fun. When we first started this journey I was told the first rule in Hockey is to "Have FUN". While I want my son to be diligent on the ice, to learn all he can, I also want him to enjoy his time. It's similar to the phrase "A person who feels appreciated will do more than asked". A kid that has fun in any sport will tend to stick with it longer. Am I saying I want him to play class clown on the ice during practice...NO but the occasional stress free giggle never hurt anyone. 4. Confirm reservations before you leave for your destination!! So...STORY TIME...on our last trip, we had booked our hotel months in advanced. It was a LONG, three hour, sweaty (97 degree) drive in traffic jams. By the time we got to the hotel I was an overcooked Mom ready to explode. The hotel had not blocked our prepaid rooms and they no longer had a 2-bed room to offer us. Let me tell you I was NOT a happy camper!! Avoid these little mishaps with a simple confirmation before you leave home. 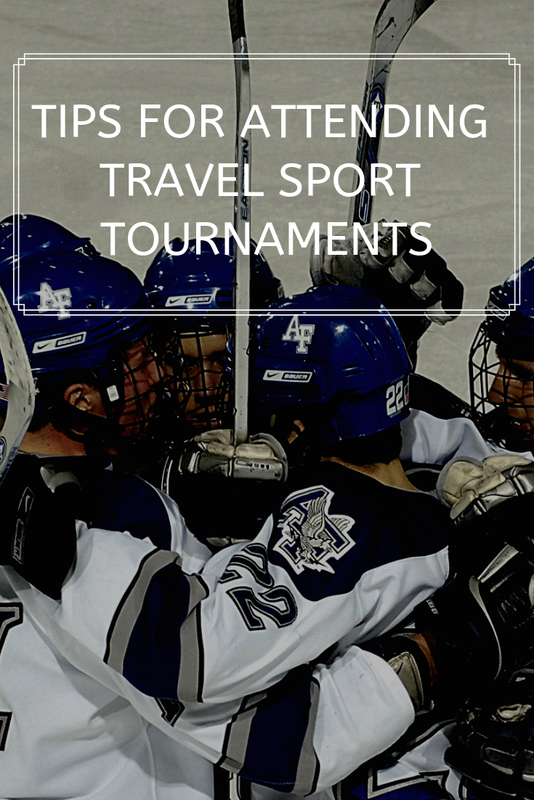 Do you have some Tips for attending Travel Sport Tournaments ?? Please share them with us in the comments because I am still learning the tricks of the trade. Sports have been a huge part of my life. From a young age I was playing just about any sport you can think of: Softball, bowling, competitive dance, basketball, soccer and competitive Figure Skating. What I learned through the years was so valuable. As I got older, I started to watch sports on TV or in person more. I found this just as beneficial! This is a sponsored post. The opinions I have expressed are my own. I am disclosing this in accordance with the FTC Regulations. 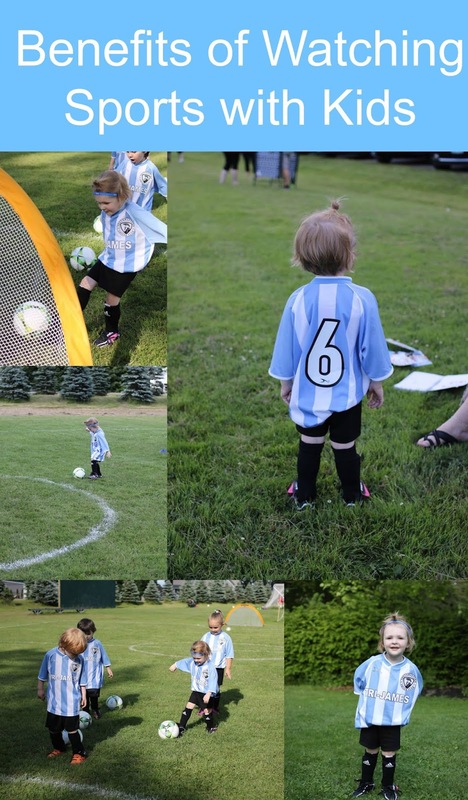 Recently, we have been following the World Cup ! If you want to follow along the #soccernation and get all the behind the scenes action straight from Moscow thanks to Verizon click HERE. 1. Learning how to lose. After Germany losing in the what first round, we realized losing happens even to some of the best players out there. I only have little one's around but we still struggles with the concept of losing. Losing gracefully is not always taught it can be a learned behavior. By watching our favorite teams lose they can learn how to handle losses later on down the road. I have been looking for teachable moments in these soccer games and this was a great lesson. He knows to always congratulate the other players after a game but sometimes when you lose you may not do it with a 100% positivity Instead of teaching resentment I want them to learn from his mistakes! 2. Doing your best as a team. 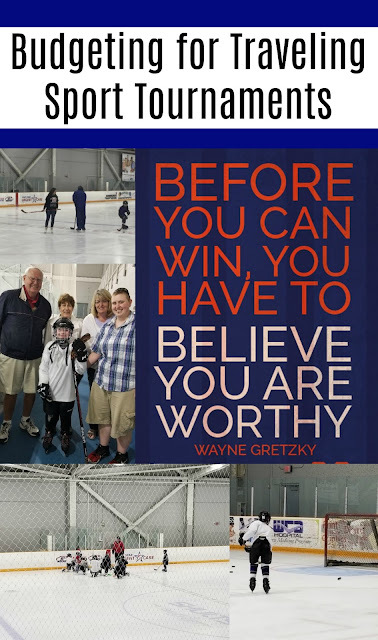 Winning may NOT be everything but how can we teach that? When Mexico sweeps a win, I can't help but cheer. Winning is not always guaranteed and working with one another is not always easy. Teamwork is something that is worked for and takes time. We all know how easy it is to have players on our team that are not our favorite person. As the Season goes on we find ourselves changing our minds and getting closer to them. To work together is how we win after all. Teaching this can be so hard because sometimes kids only focus on winning or someone's faults. 3. Build Memories together. The last thing I have found during our time watching the World Cup has been probably the most beneficial to us as a family. While watching sports games I find us bonding more and more. The kids talk about it amoungst themselves but also to s adults. Even when we are not watching a game I find us talking about out favorite players. 4. Not everyone is equal in talent. I hear so many times on and off the field/ice that kids feel indicate. They look at others talent and think they can;t measure up! I could never think of how to approach this because it is an insecurity we all face at one point in our lives. By attending sporting events in person I have been able to show this point. While yes so excel at one things others have that weakness. Through watching the sport in person you can see how a team works together by utilizing everyone's strength and weaknesses! What are some benefits do you see when watching sports?? What team are you following in the Soccer World Cup?? 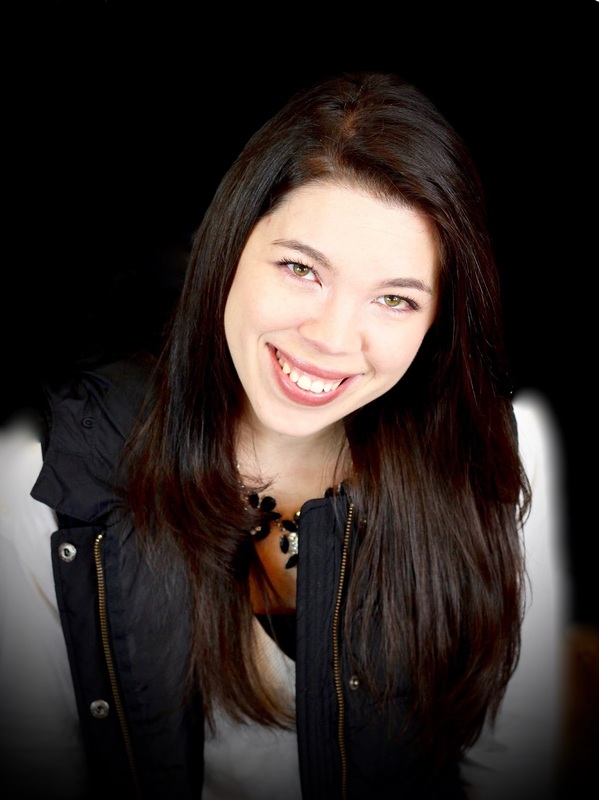 This is a product review by Ashley one of the Voices behind the Western New Yorker Website! She was lucky enough to receive a Little Passports package, enjoy her thoughts. **She received a free product to review. She was not required to write a positive review . The opinions she has expressed are my own. I am disclosing this in accordance with the FTC Regulations. As a homeschooling mom I find it of utmost importance to teach my kids about geography, The USA and the world! 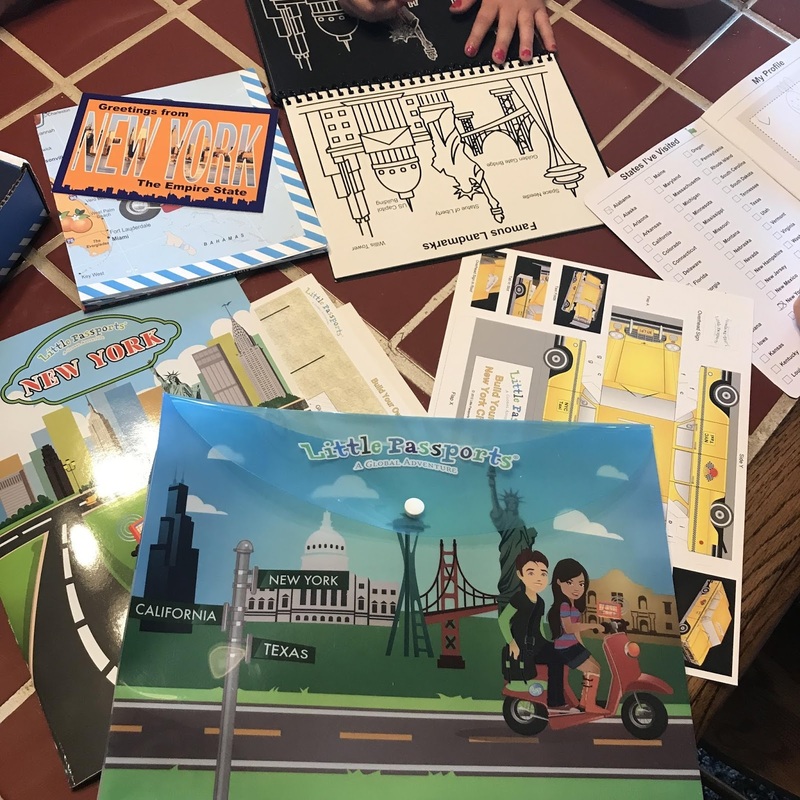 Little Passports does a fabulous job in engaging kids to learn about geography , United States and about the World at all age levels. 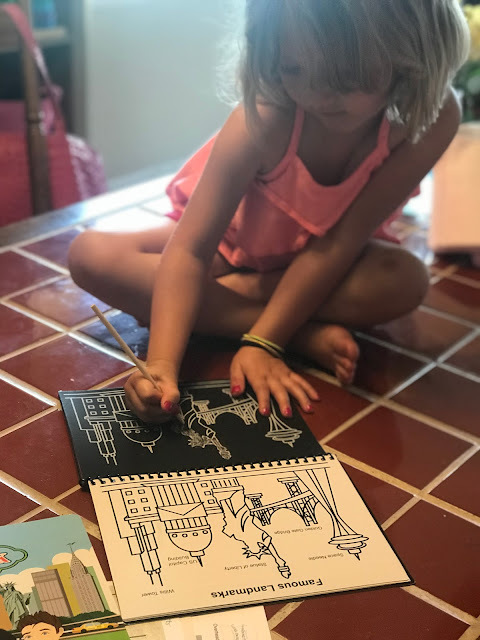 As toddlers we had previously checked out the “Little Explorers “ edition and my kids learned a lot about famous landmarks and fell in LOVE with the Max and Mia characters and their adventures ! Now , a few years later we have had the opportunity to check out the USA edition and they are in engaged and actively interested in Sam and Sophia and their travels around the US. It’s loaded with quality facts, hands on activities , recipes, stories and more. We would love to get our hands on the World edition as well to see the World One Little Passport Box at a Time! As we get closer to the Hockey season budgeting is in full swing. When you make a traveling team the expenses seem to multiply. 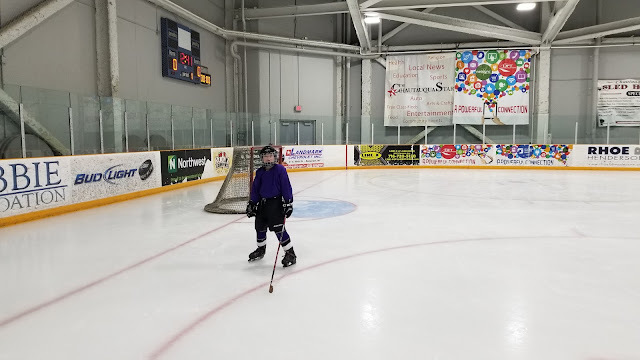 In my first Sports post (How I became a Hockey Mom) I mentioned Hockey was an expensive sport. Such an understatement!! To fully equip our puck chasing player, it cost us, around $500! I promise you I purchased items off clearance racks to help lesson that figure. For tryouts onto the team we needed to pay a non-refundable $100. Along with the purchase of a black and white jersey. Once you have made the team you are required to travel to and from games every other weekend. Along with getting in your volunteer hours for the Season. Now, I know these figures are just what the locals here pay and many players pay twice as much!! My point in discussing finances with you? How can one budget for these expenses??! 1. 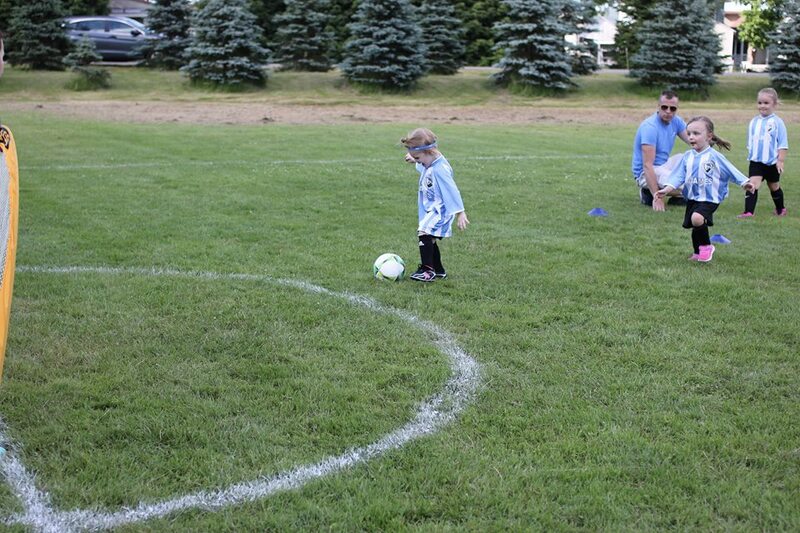 First piece of advise I can give you-->is seek out other families who enjoy the sport. Often times you can find second hand items for cheap! I went to a yard sale last week and a gentleman sold me a $300 Hockey stick for $2!! He knew how much it was worth but honestly just wanted to get rid of it. His daughter no longer plays and I promised him it was going to a good home! 2. Buying equipment in the "off-Season" save a BOAT LOAD!! Everyone has started to clearance out their stock in preparations for the new Season. 3. 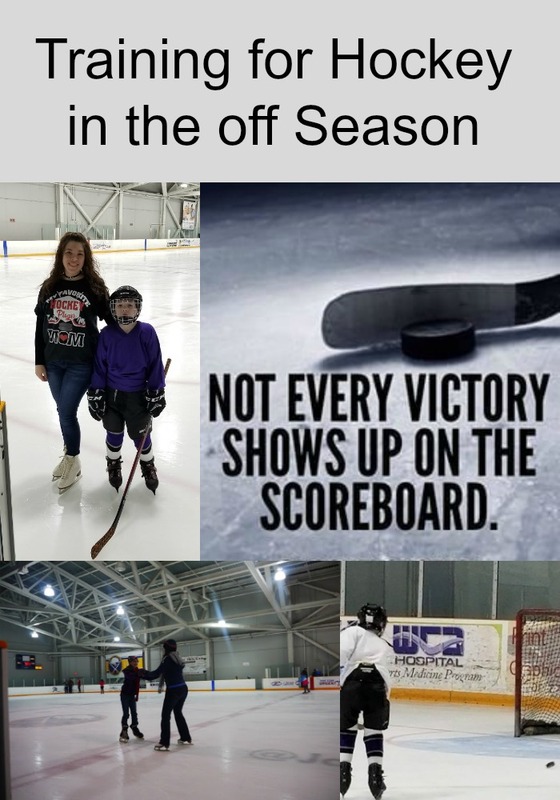 Pay for practice time during "off season". 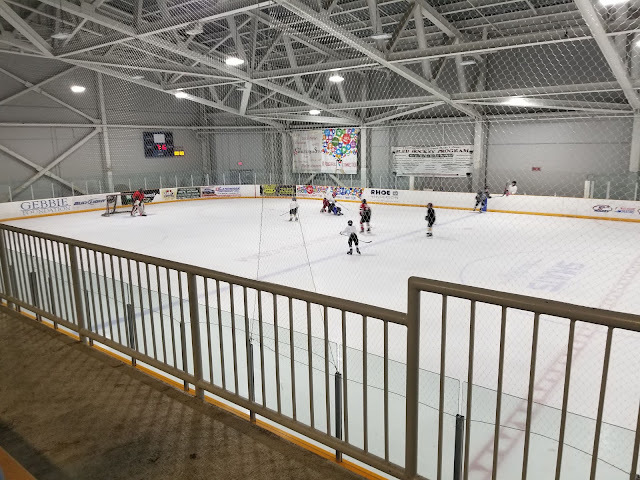 For our local arena they charge anywhere from $7 to $10 for 1-2 hours of ice time. During the Summer time they drop those figures down $2 or so. 4. Start booking your Hotels NOW for the traveling months ahead. Prices are 20-30% cheaper when you book 2 weeks or longer ahead of time!! I often search hotels in a "incognito" browser just so websites cant pick up on the dates and raise my rates before booking! 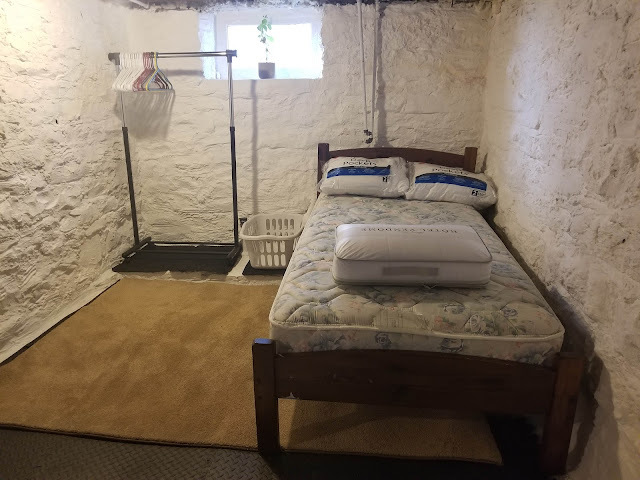 I have found booking hotels in a new location can give you some stress. You really want to make sure you are staying in a safe, secure area that is convenient to the arena your kids are playing at! I book with websites like Hotels4Teams because they do NOT charge a booking fee! Not only that they also have a great resources about the area you are about to visit. Including #TeamTravelGuides that provide suggestions on activities and places you might be interested in visiting while in town. They also have some team bonding suggestions if you are busing the entire team and not just your player!! 6. My last suggestion to all you other "newbie" Hockey parents...bring a blanket. Did I mention you WILL freeze your butts off no matter if you wear long pants or not!?!? Every time...every time my friends...don't be ME... remember a blanket! 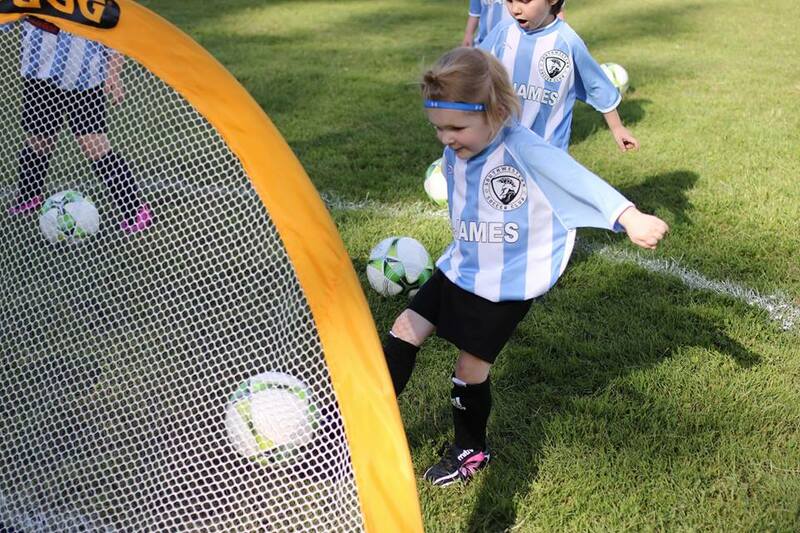 Whether you are just starting to plan for Traveling Sport Tournaments or in the thick of it budgeting really helps. Saving money here and there really adds up. By saving money on our hotel stays, not eating out all the time I can afford other things! 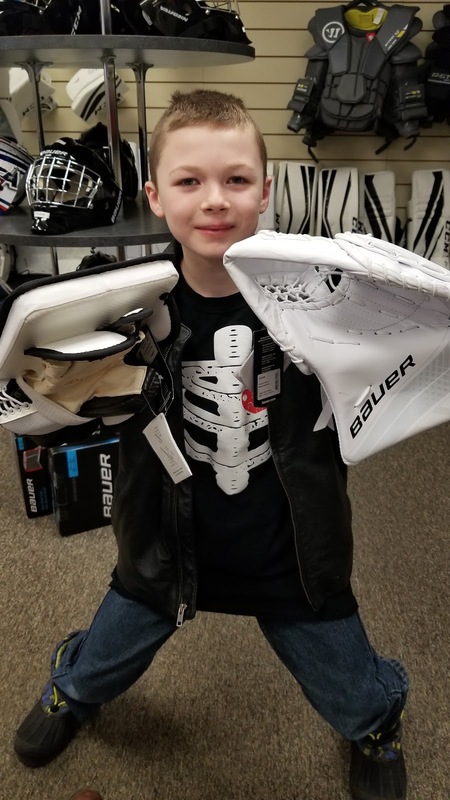 We can splurge on more hockey gear or buy gas cards for future trips we have coming up. What are some of YOUR Budgeting tips for Traveling Tournaments?? How do you save money when booking hotels online?? Exploring local Museums have become sort of a passion for my family. We started this with a few working trips and continued it on our free time when home. 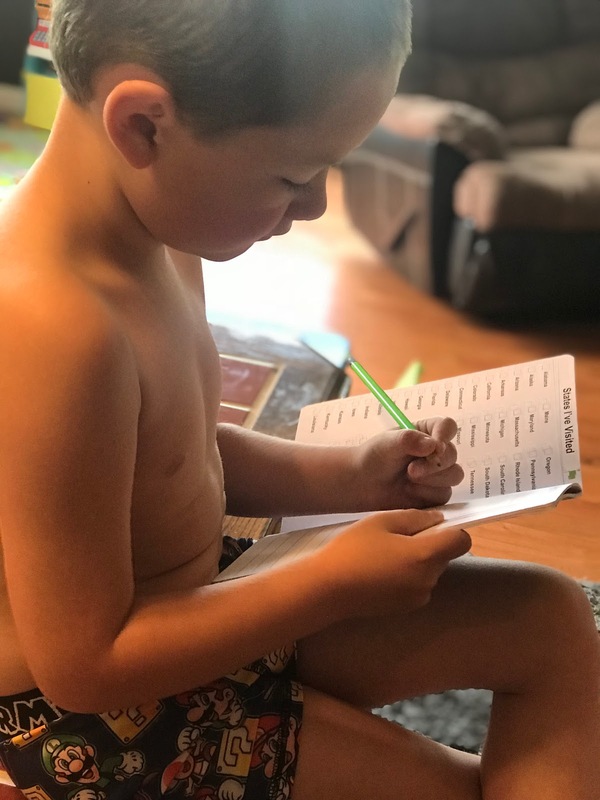 I find mixing family time with a bit of education really strengthens the passion for learning. We visited the Buffalo History Museum during a Museum day Live and I had to share. Because, this particular museum participated in this FREE event it lead us here. What's the saying: "If you lead them they will come?" What a great strategy for those of us who may not know what is right in our backyard! On the website they stated they have "everything from coat buttons to automobiles" and they mean it! Last week, I shared about becoming a Hockey Mom. As parents we plan for the days our children might enter into a sport. 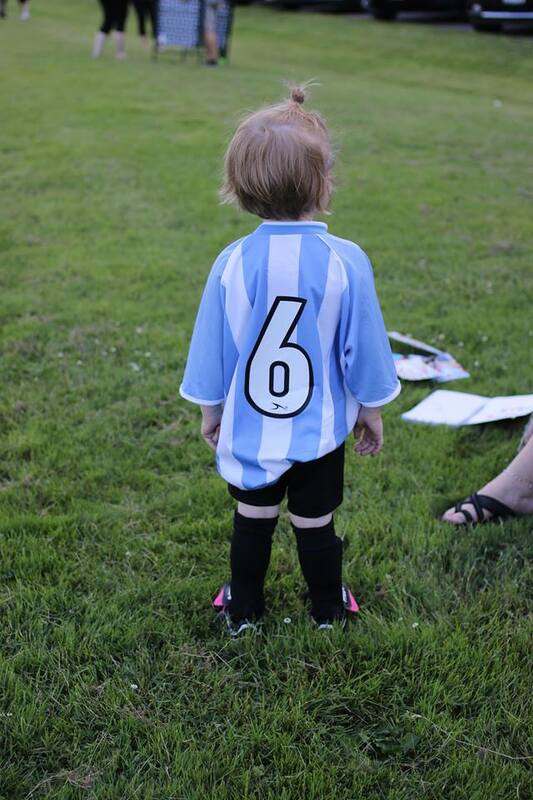 From someone who was in every sport as a child, I figured my son would follow suit. Until of course Hockey became his whole world, he had never wanted to play a sport. 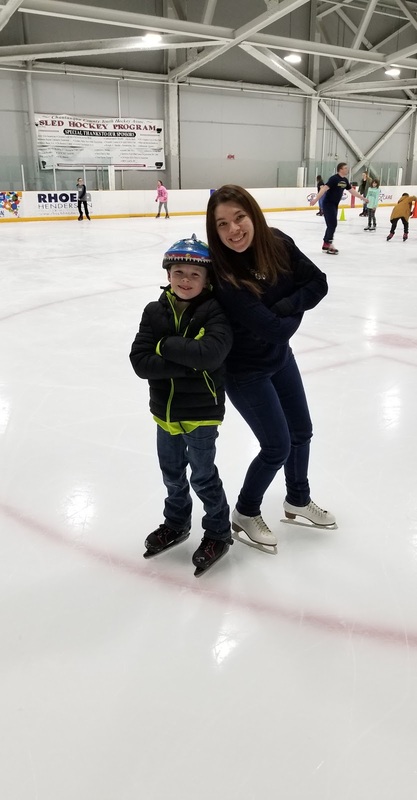 Now he can't wait for the next time he is on the ice. These sport related posts are in partnership with Hotels4Teams and I could not be more pleased with our collaboration. All opinions expressed are my own according to the FTC laws! Whether it is practice or just for fun, I joke he would live on the ice (probably not far from the truth). 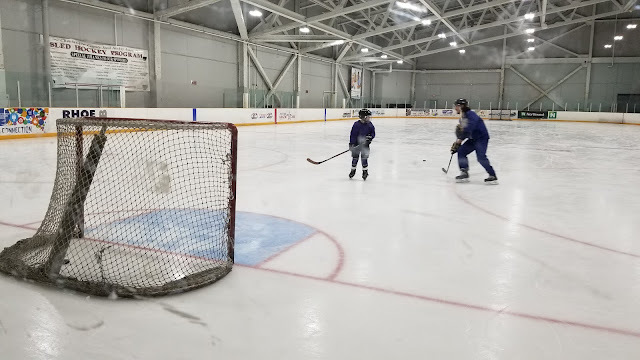 When it is time for him to get off the ice I often wonder if he will throw down an all out tantrum (luckily he is usually too exhausted). 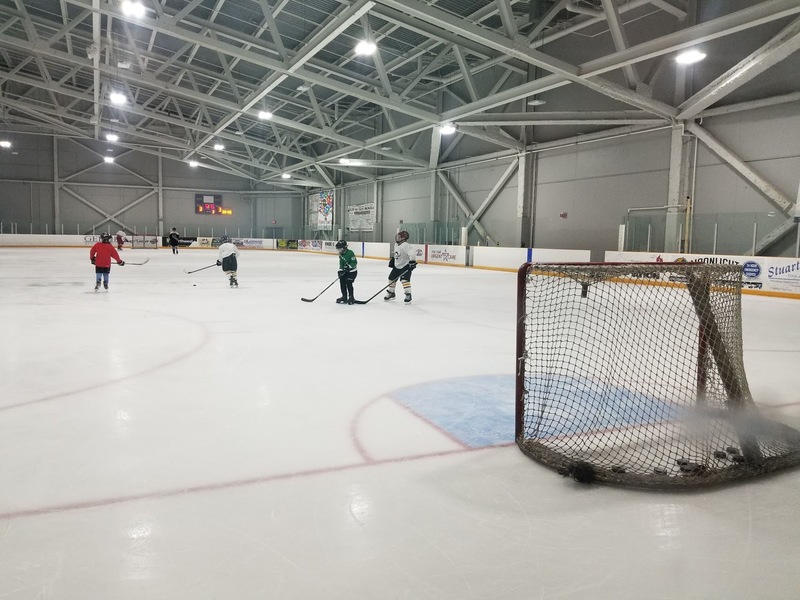 We are in the "off season" right now and with school ending soon I have a feeling I will soon live at the Ice Arena. In a few months though this will change and we will be juggling travel, games and practice. How do we plan for travel tournaments, hotel stays and taking Mac to and from practice, while remaining sane at the end of the day??? Well.... I will get back to you on how I am doing....with a busy schedule in a few months. BUT I do have a plan!! 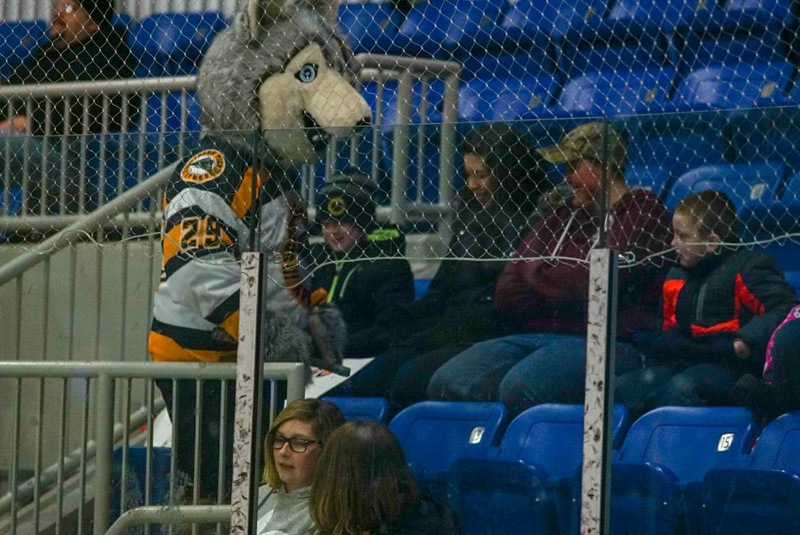 We watched a traveling hockey team back in the winter time. Perhaps you have heard of Team USA?? This got us thinking about what life would be like for us. 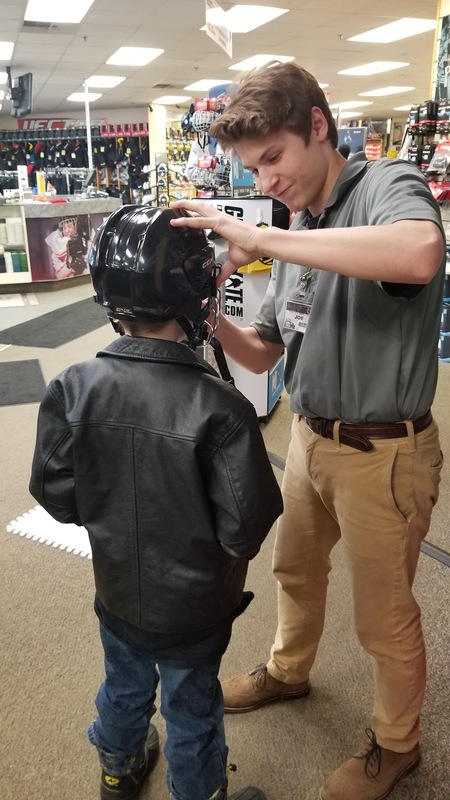 You know carting our child around chasing his dreams of playing hockey while working and running a household at the same time. 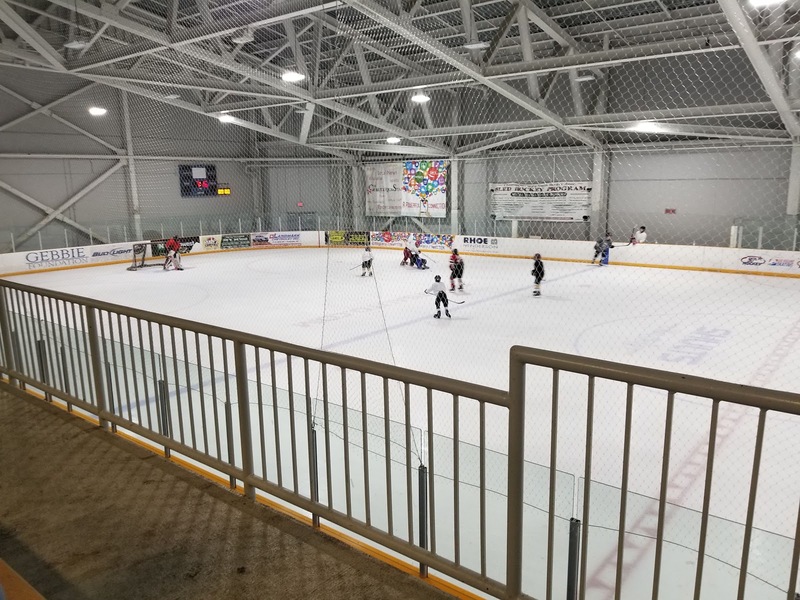 I asked a few Sport veterans how far they traveled for Hockey tournaments to get an idea of what our future would look like.....maybe I should have waited before asking. Stacy from Maine said: her family has traveled up to 5 hours each way for games. The longest trip was 10 hours by car to Toronto! Jennifer from Long Island, NY said: the furthest her family traveled was to Québec City about 9.5 hours driving. or 554 miles! Sue says they travel 65 minutes each way for practice. 1-3 hours for games. 1-8 hours for tournaments (furthest Dayton, Ohio to Niagara, Canada). My son is on a Bantam travel team. 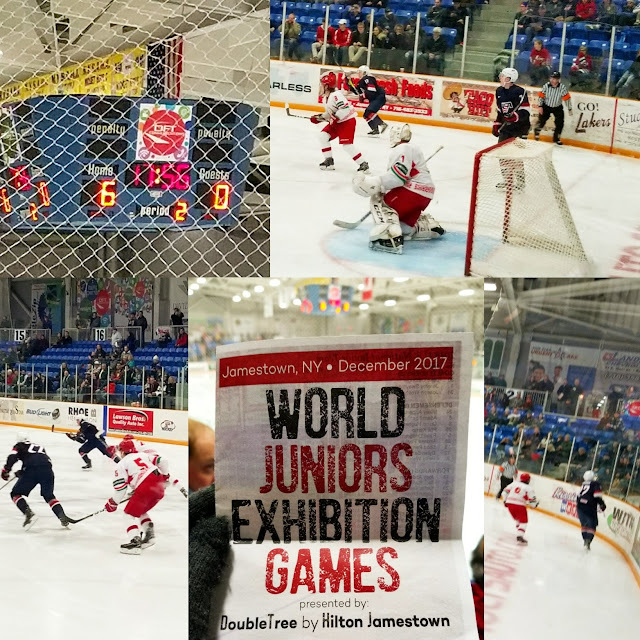 We love hockey...worth every minute!! Kim about sums it up for all of us sports loving parents....We do it for the love of the game and players. 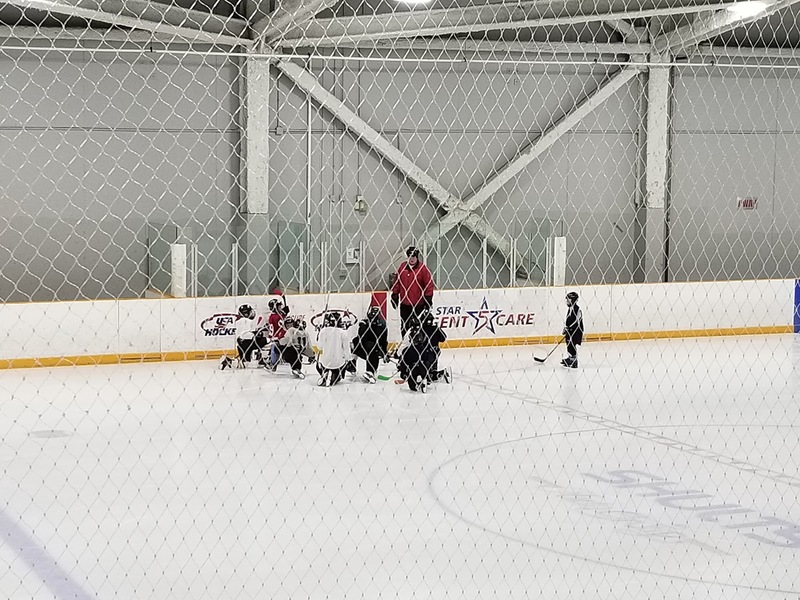 I mentioned how expensive it was to start hockey in my last post. Saving money and planning ahead goes such a long way. Not only in Hockey but I can imagine in any sport! Let's talk about my plan for the Off Season this year. I was reading an article on Hotels4Teams called: The Importance of the Off-Season which touched on so many great points for athletes. 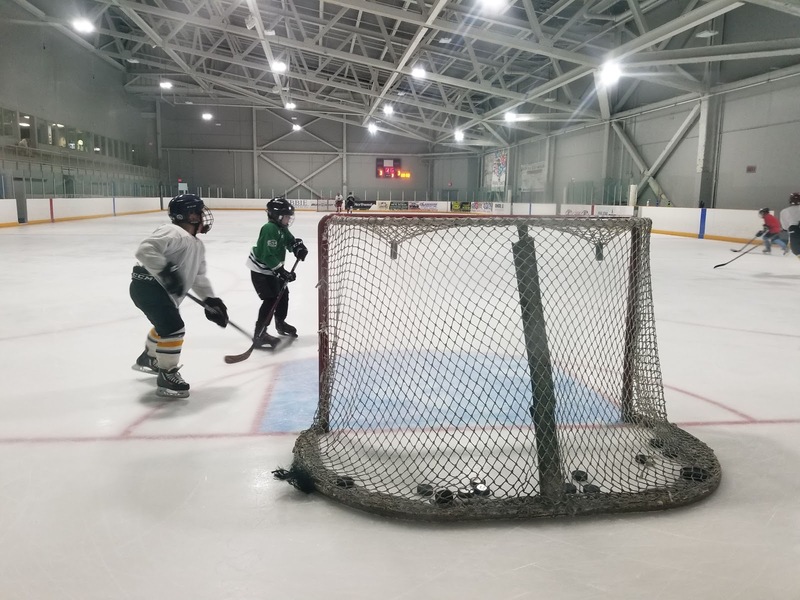 "While the season is in full swing, it can be challenging for an athlete to focus on specific aspects of their performance". Could not agree more with this article!! Mac will be using this time to SUPER focus on the fundamentals of Hockey (like how to STOP). This should help him later on in the actual Season. 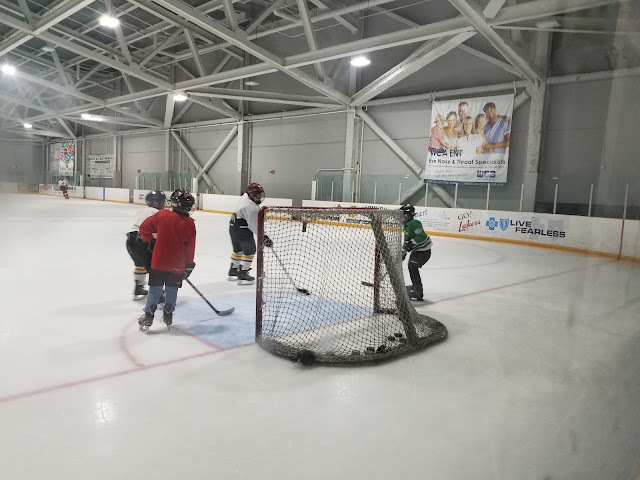 Our local area also has several Summer Camps, Clinics and practices going on throughout Summer. Another tip, is to enlist the advice/help of Sport Veterans! They have been through it before and know the ropes!! What to buy, what to bring, what to splurge your money on and where to save money!! 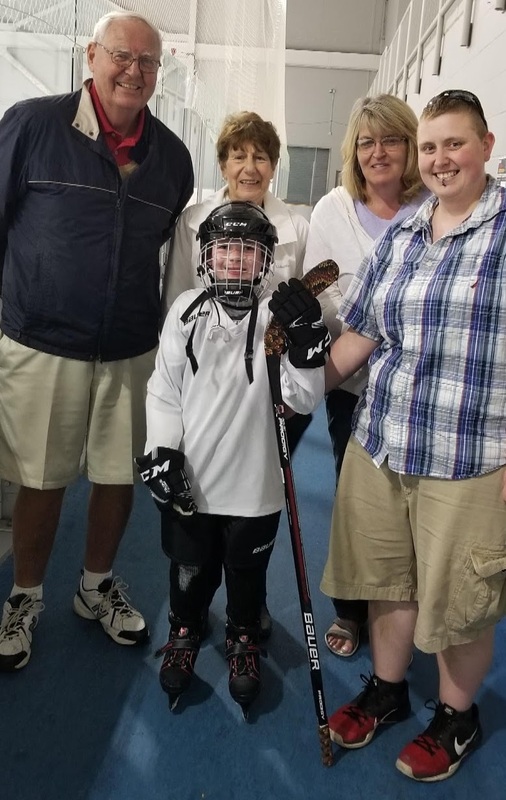 I searched out other Hockey Moms to help us. We had no clue what we were getting into so this saved us so much time and money! I don't just mean in person but online too. I have read so many great articles that fuel my knowledge of the sport and what to expect in the coming months. I personally found the articles in the Practice & Performance section of Hotels4Teams website extremely enlightening!! First rule of Hockey: Have Fun! Seems silly but after doing drills on the ice for 2 hours, I can see where "fun" might be thrown out the window. 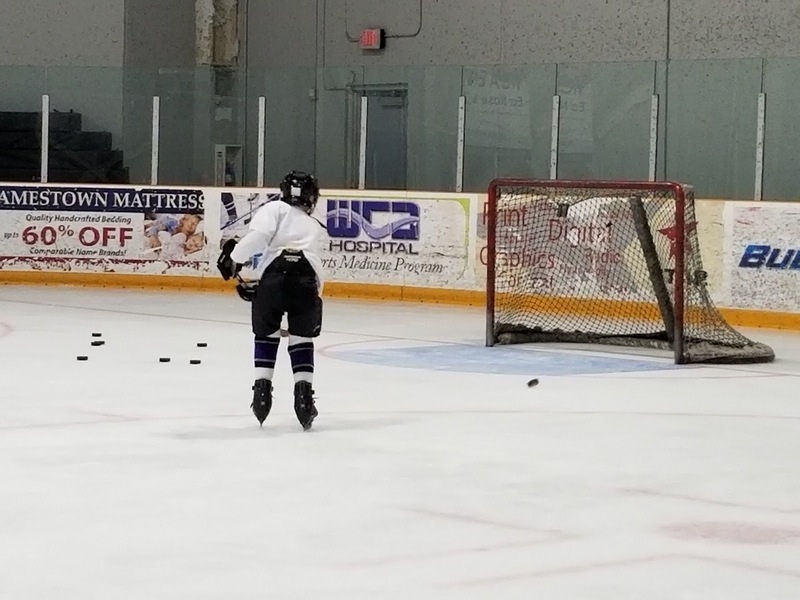 While we do attend practices we also take him for public skate to just let loose on the ice. 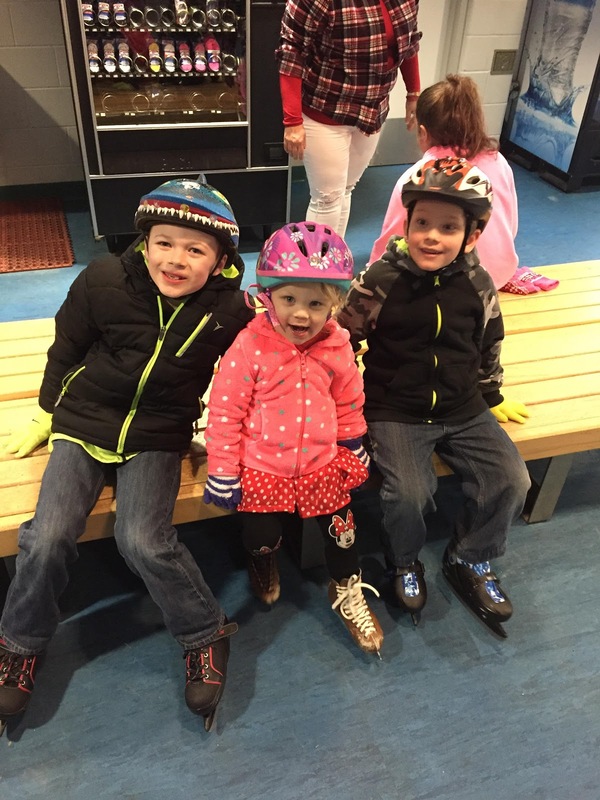 Yes, even I PUT my skates on and skate around with him!! What are your off Season Tips? 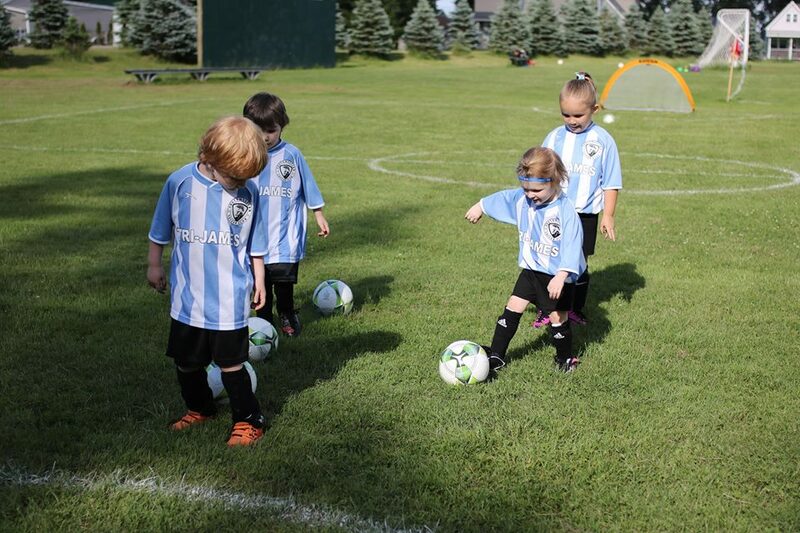 Do you let your kids take a break from sports or let them practice year round?? 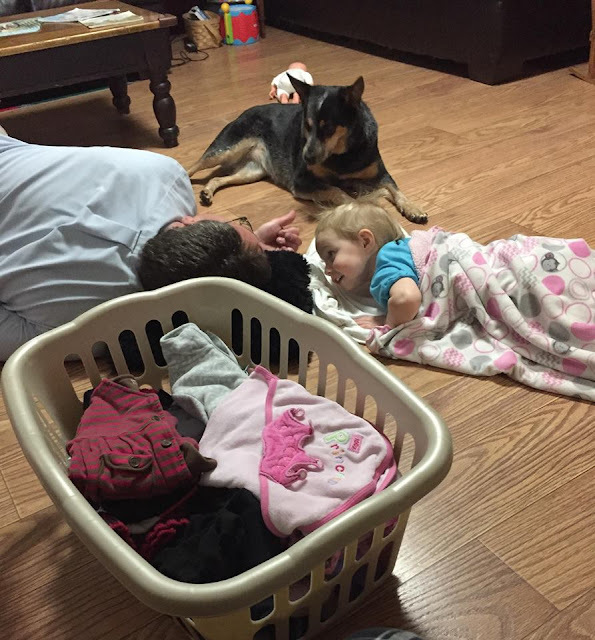 As Father’s Day approaches, I like to think back about all the special moments my little girl has shared with her daddy this year. He isn’t just her real life hero but now a days she will tell anyone willing to listen that he is her Best Friend. It makes my heart so full to hear. 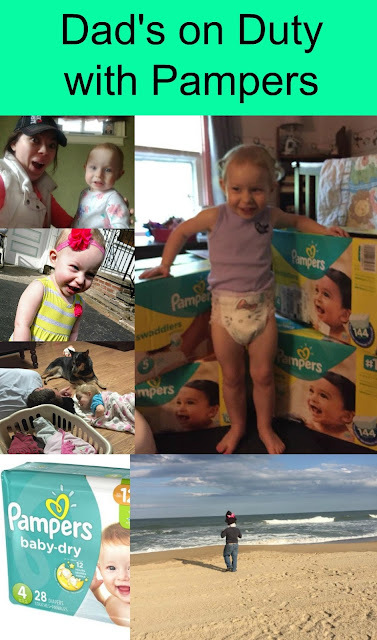 “This review was made possible by iConnect Influencer Management, and Pampers was compensated for my participation in this campaign, but all opinions are 100% mine." This year daddy really covered our butts...Literally! Daddy is in charge of our Pampers diaper delivery because mommy is in charge of diaper changes! I mean let's get real here, raise of hands, who enjoys changing diapers?? It was time for another order of diapers. When the FedEx guy got to the house he warned me of a huge box. I thought....maybe a late Anniversary gift? Nope! It was 5 cases of Pampers! The auto refill was canceled and then started again and we accidentally got a huge shipment all at once. 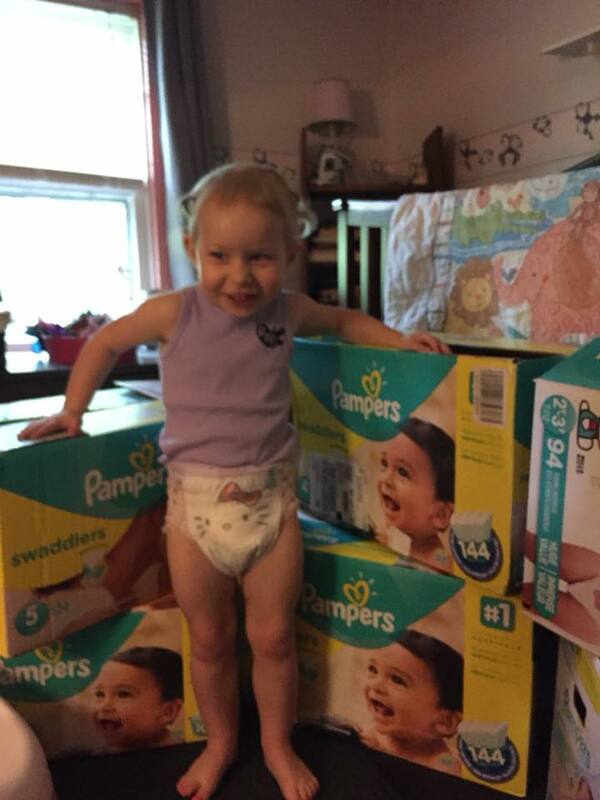 Thankfully ordering diapers online is easy, affordable, and we were able to use ALL 5 cases! Don’t tell daddy but mommy honestly believes the “mix up” was on purpose...work smarter not harder, right?! Regardless of the reason one thing is for sure; Daddy is always there for his little lady and will always save our butts! With Pampers Baby Dry diapers, I know my daughter is getting the extra absorbing technology you can trust. Not to mention up to 12 hours of overnight protection! A Thicker Diaper Is Not A Better Diaper: Ordinary diapers get wetter and bulkier throughout the night, but with Pampers Baby Dry we get hours of protection without a bulky mess. Got a fun story about the Dad in your household?? 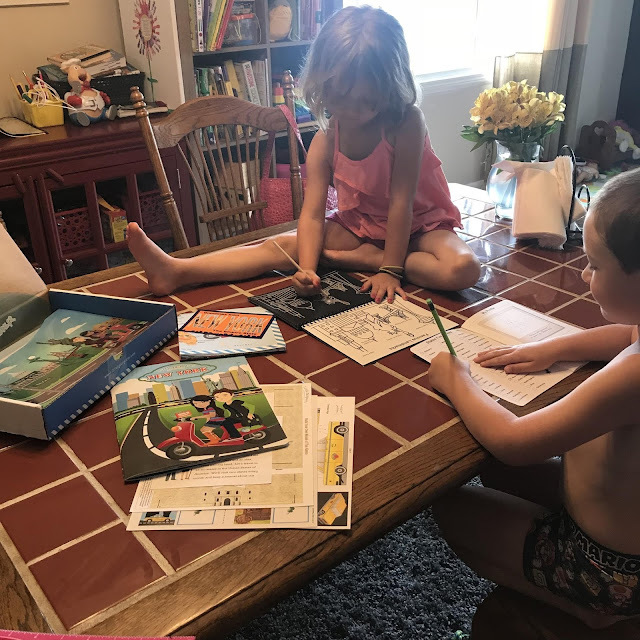 Ready to share your own stories, songs, and all around fun for a chance to win a sweet dad’s day surprise from Pampers?? Check out the Pampers website for more details!! Who does diaper changes/ordering in your household?? 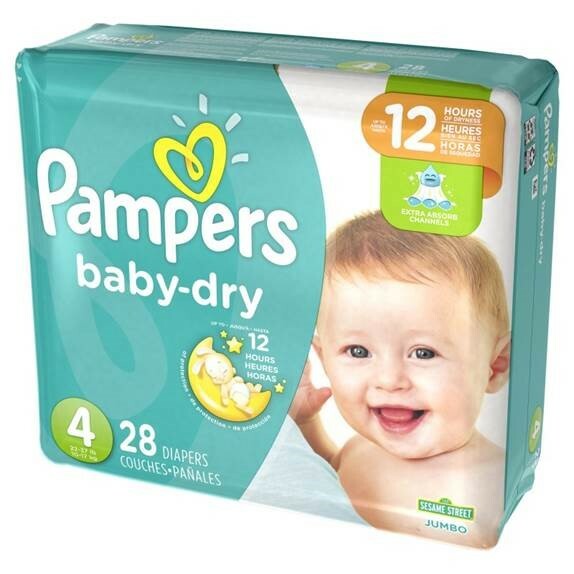 Have you tried Pamper Dry Diapers yet?? A few months ago I shared our house project for this year. 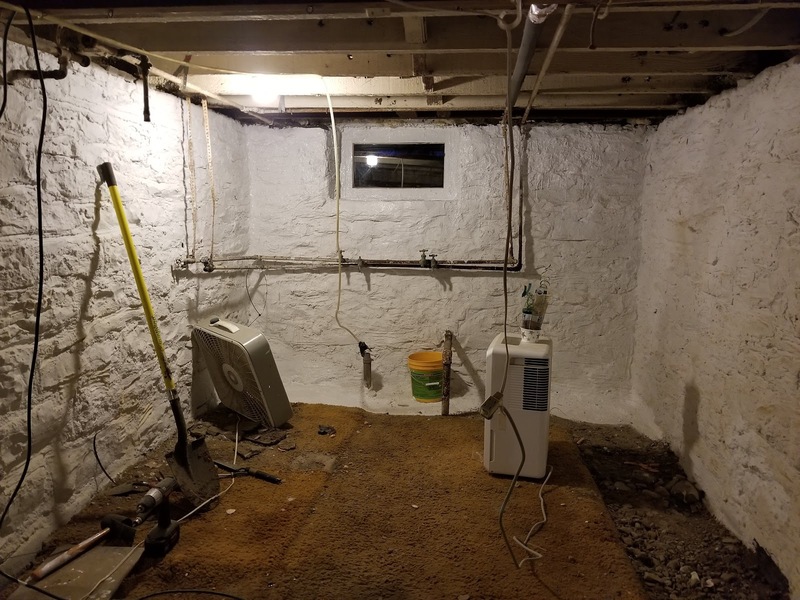 We had just started to tackle Refinishing our Basement. What was I thinking?? What started out as us simply moving our laundry from the basement to the third floor has turned into a HUGE undertaking!! Folks, when you work on older homes they come with "cans of worms". Not a typical can of worms no..no..no they come with cans because when you start a project fifty others start to show their evil heads. Happy to say though we are on the home stretch and I can finally see the vision or light at the end of the tunnel if you will. The picture above is where I started..
**I received a free products to facilitate my review. I was not required to write a positive review in any way. The opinions I have expressed are my own. I am disclosing this in accordance with the FTC Regulations. Little man has been such a good sport during this time. I mean he has given up many weekends for this project. Honestly, I think he is just excited about the end result but whatever the case I appreciate the encouragement he provides after long work hours. Since the walls are all sealed we needed to start working on the flooring. I had some exercise mats down there underneath my laundry machines. They were dirty and needed a good clean before I even considered using them again. 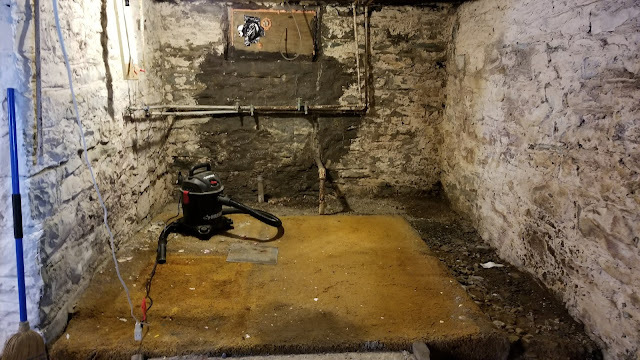 Like I said in my first post, we had a lot of black mold in the basement. It spread all over and really I wish I had started this project many years prior! 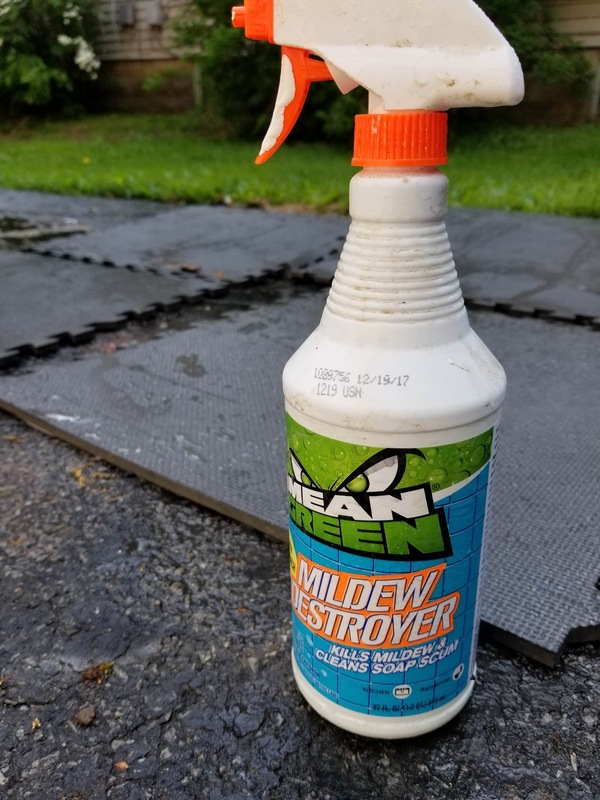 Because of this I have used a lot of the Mean Greens Mildew & Mold Cleaning spray! It is easy to apply and works like magic on many surfaces! We just sprayed it on and washed it back off. 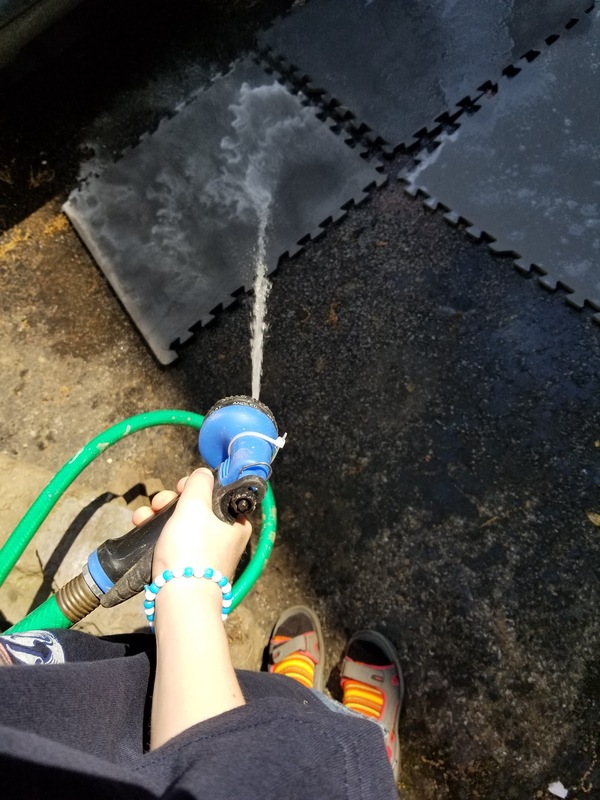 My son had fun with the hose that day for this. In the beginning we didn't let him in the basement because of all the mold. Now that it has been all removed we give him little projects here and there. 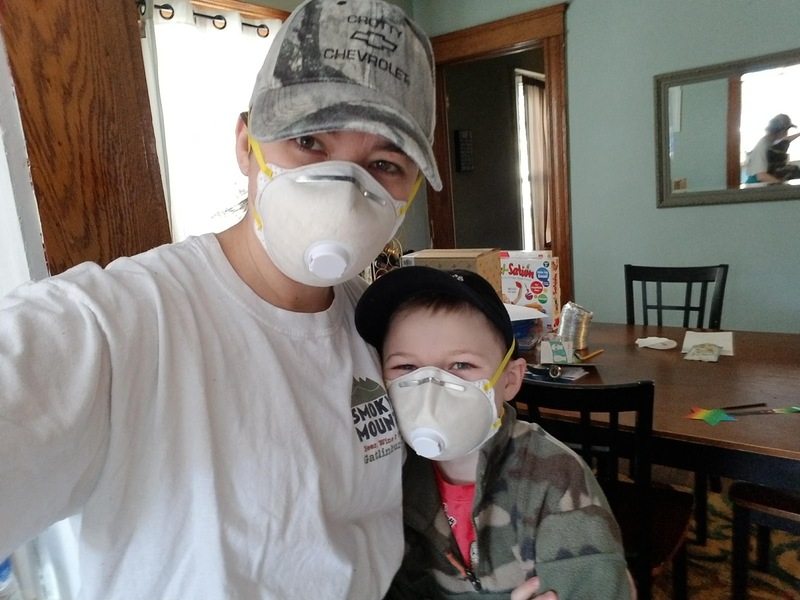 I still made him wear a mask because chemicals are chemicals! Eventually I want to use these mats on the floor. 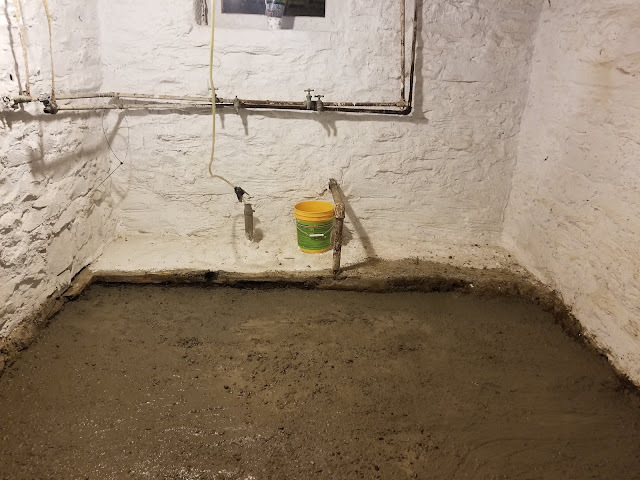 Some of the floors were cement but most were dirt when I bought the house. I regret that decision and if I EVER buy another home I will never buy one with a dirt basement!! 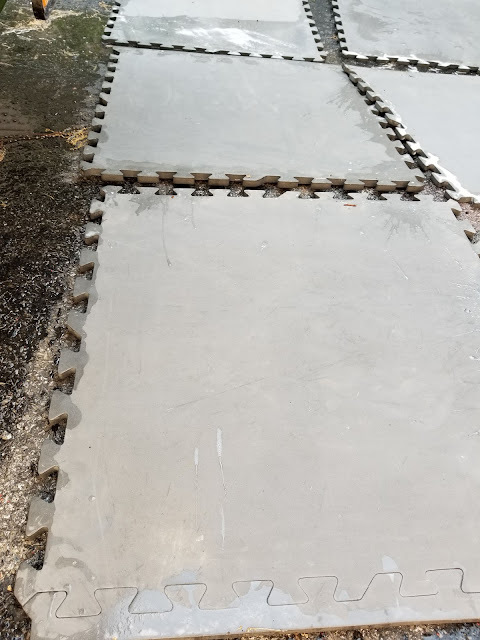 We have already poured the cement and sealed it. Which by the way was also a CHORE! Nothing about finishing a basement has been easy. I say this as I am about to dig french drains to help detour water away from the foundation. Trust me this project has consumed our lives. I honestly wouldn't wish it on anyone! The end result though... is well...worth it. Yes, it has been a pain. Yes, I wish never to do it again but I am glad I did. I learned so much and now appreciate this space. We have made a 2 bedroom, spare room and living room area out of literally rubble. In a few months it will be filled with two teenage boys. Though this project was tiring, long and down right frustrating it was well worth it in the end. #3 Never give up just ask for Help if needed! 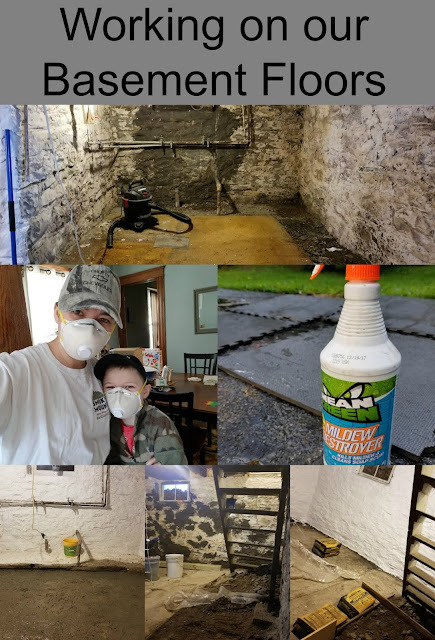 Have you ever had mold in your house?? How did you get rid of it?? What House projects are you tackling?? Great way to have your child participate and give a thoughtful gift. These can be given on teacher appreciation week or at the end of the year. Teachers are so important we should take the time to "Thank you". Wrap the rubber bands around the plant. Place crayons into place to wrap around.